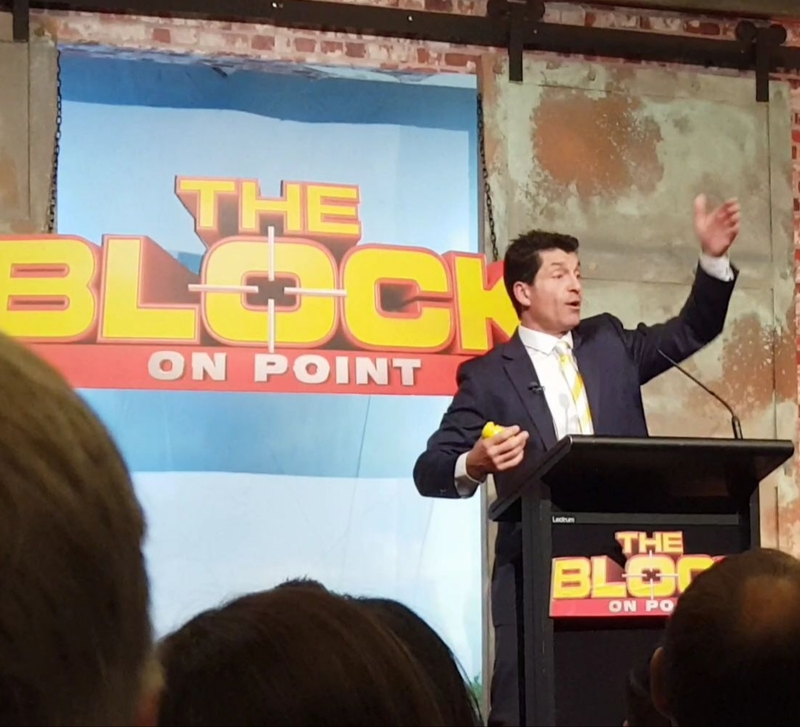 Number 1 Auctioneer in Ray White New Zealand since 2014. Wayne Maguire’s auction experience spans fifteen years and comprises listing and selling as a Salesperson, through to Auction Management as; Branch Manager, Group Sales Manager, Auctioneer and Auction Negotiator. Currently, as an Auctioneer, Wayne Maguire calls and closes over $10,000,000 in sales each week. Wayne is calling in excess of 250 auctions a year, with a normal clearance rate of around 80% sold. The strength of Wayne’s very high selling rate is two-fold. Firstly connecting and developing rapport with buyers – which leads to better engagement. Secondly his detailed professional approach to negotiating with a buyer in a succinct manner producing exceptional results in very short time frames. Wayne also teaches advanced auction sales skills to real estate sales people and advance negotiation skills in real estate.